« New trick in Kelta’s repertoire! Another great day at The Kids Camp, Humane Society of West Michigan! 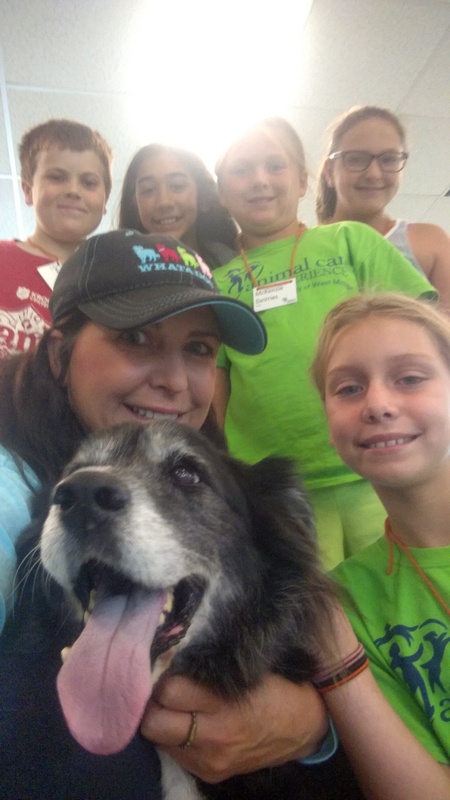 Team WHATADOG enjoyed showing the kids what a rescue dog is capable of learning and achieving. 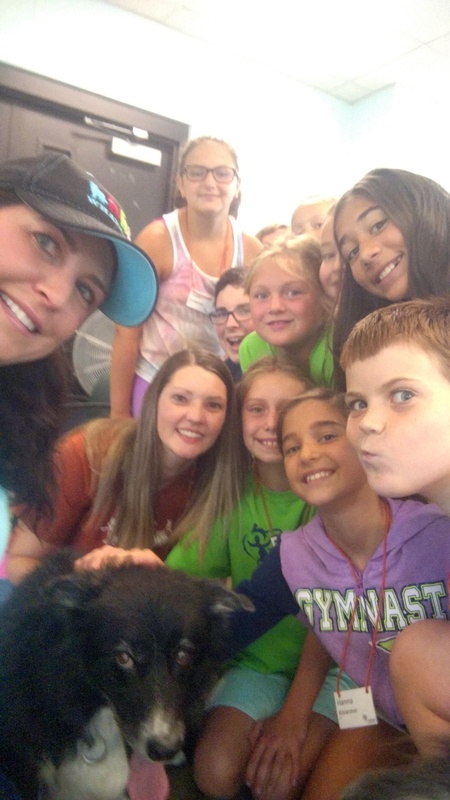 Cole and Toula got to show the kids many if their movie dog acting skills while some of the kids even got to work with each dog. This entry was posted on August 31, 2015 at 1:36 pm and is filed under WHATADOG. You can follow any responses to this entry through the RSS 2.0 feed. Both comments and pings are currently closed.